Super Junior Kim Heechul became a cameo on I Am Legend drama. His appearance which it occurs even less than 5 minutes attract the attention of netizens. 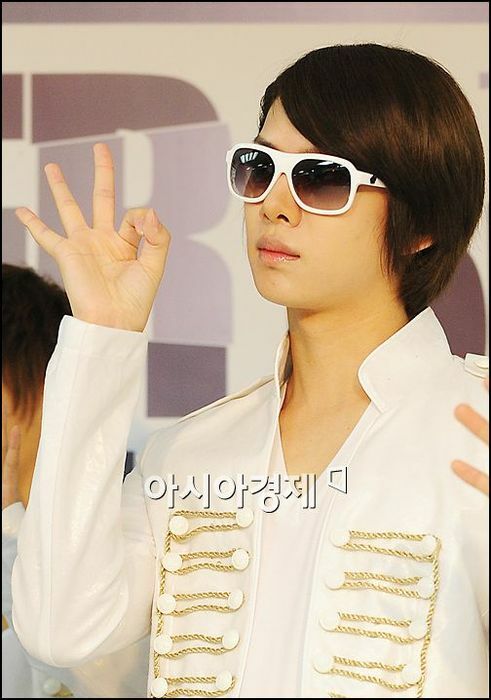 Some netizens even said that Heechul is more beautiful than other girls! Hahaha.. And some netizens also said that Heechul’s fashion in this drama looked gorgeus. This entry was posted on September 24, 2010 by heedina. It was filed under Boy Band, Videos and was tagged with heechul, kim heechul, Super Junior, Super Junior Heechul.